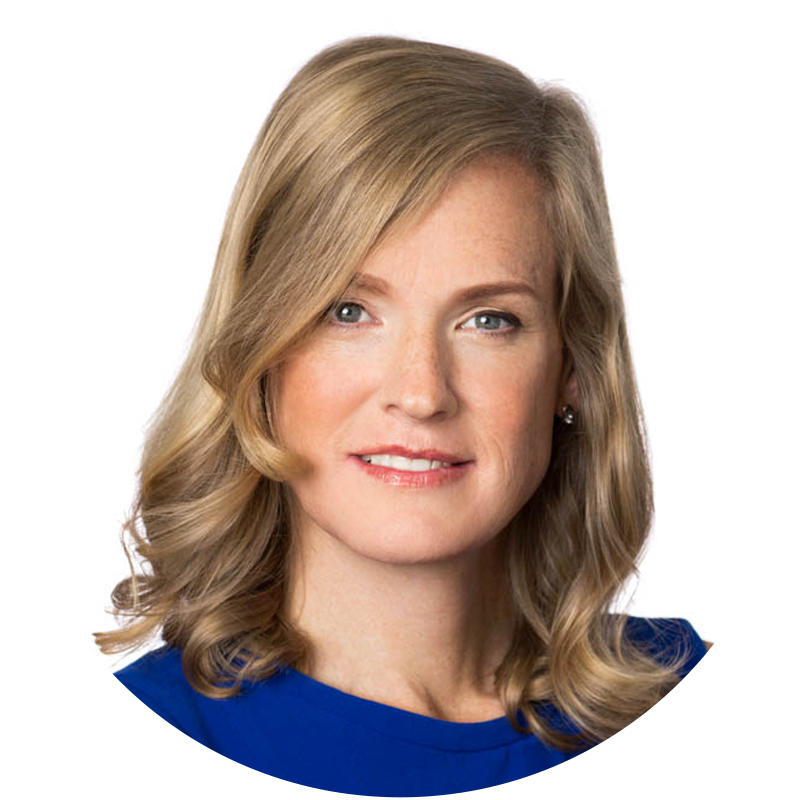 Vivienne Ming is a theoretical neuroscientist, entrepreneur and author whose research and inventions have been featured in The Economist, The Financial Times, The Atlantic, Quartz and the New York Times. She co-founded Socos Labs as an independent think-tank exploring the future of human potential. Socos Labs combines her varied work with that of other creative experts and expand their impact on global policy issues, both inside companies and throughout our communities. Previously, Vivienne was a visiting scholar at UC Berkeley's Redwood Center for Theoretical Neuroscience, where she pursued research in neuroprosthetics. In her free time, has invented A.I. systems to help treat her diabetic son, predict manic episodes in bipolar sufferers weeks in advance, and reunite orphan refugees with extended family members. She serves on the boards of numerous companies and nonprofits including StartOut, The Palm Center, Cornerstone Capital, Platypus Institute, Shiftgig, Zoic Capital, and SmartStones. Vivienne also speaks frequently on her A.I. research into inclusion and gender in business. Vivienne lives in Berkeley, CA, with her wife and their two children.